By sharing your voice, you can assure public policies support moms, babies, and families. The United States has the highest mother mortality rates among developed nations. That’s why it is so important to advocate for healthy mothers and healthy babies. Everyone wins when Montana families are healthy and thriving. 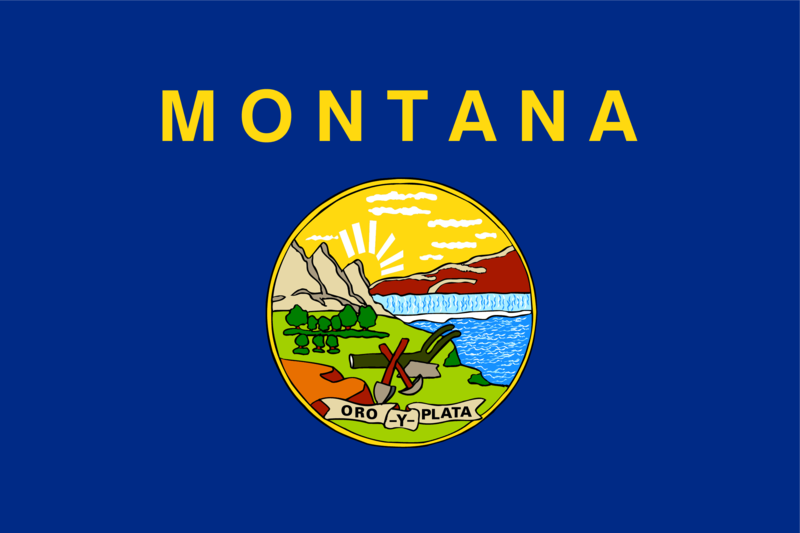 Find your district’s State of Montana elected officials and their contact information easily via leg.mt.gov! Find more statistics on the status of Montana children and families from The ZERO to THREE National Center for Infants, Toddlers, and Families. The National Center on Shaken Baby Syndrome believes that small groups of people can do amazing things. These grassroots efforts have done much for the shaken baby syndrome/abusive head trauma (SBS/AHT) community. Learn about what advocacy has done for the effort! The ZERO to THREE National Center for Infants, Toddlers, and Families produces annual state baby facts, highlighting the state of health, education, and more for Montana families and little ones from 0-3. Child Care Aware Advocacy Toolkit is a “one stop shop” for taking action to strengthen child care policies. Today, there are nearly 11 million children under the age of 5 in some type of child care arrangement every week while their parents work. Make sure you are equipped with the resources necessary to work toward safe, quality, affordable child car for our nation’s children. The Early Experiences Matter Policy Guide is your set of tools for taking action and improving public policies that impact the lives of infants, toddlers, and their families. Learn about policies that impact infants and toddlers from the ZERO to THREE Policy Center. Together, we can build strong early childhood systems to make certain we give Montana infants and toddlers the best start possible. Find the ZERO to THREE Policy Center’s federal priorities, follow the federal policy baby blog, and more. Why reinvent the wheel? Learn about successful state and community initiatives from across the nation that benefit babies and toddlers. Stay up-to-date on policy from the ZERO to THREE Policy Center’s Action Center.